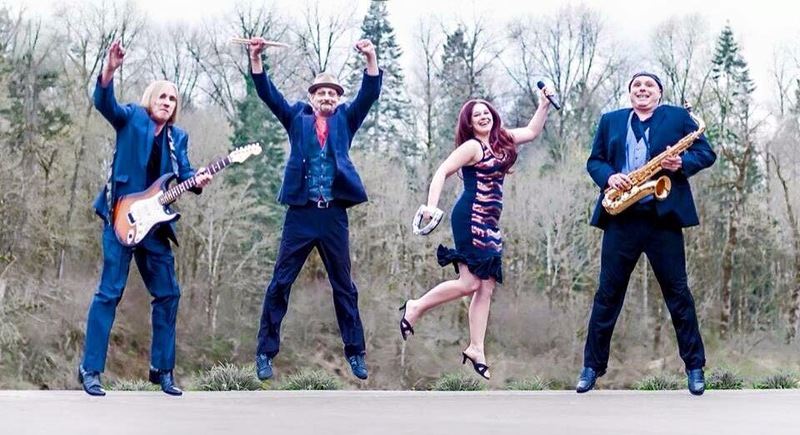 24-7 Band – The Fun Band! Simply to Bring fun and great music to every performance! Since 1992 the band 24-7 has a proven track record performing thousands of shows for many top venues Like Ilani casino, Seattle Seahawks Century Link Stadium, Microsoft, and virually every Country Club and Fair in the Area, As the name 24-7 implies, this group performs a non-stop show with an emphasis on Fun, Dance Music and Audience Participation suitable for all age groups. 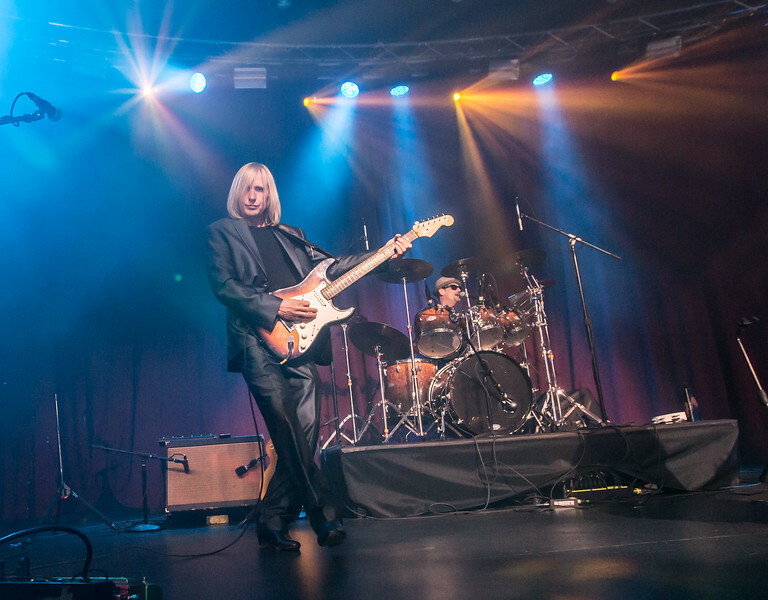 Vic’s vast musical background and multi-instrumental skills enable the band to cover virtually any musical style. 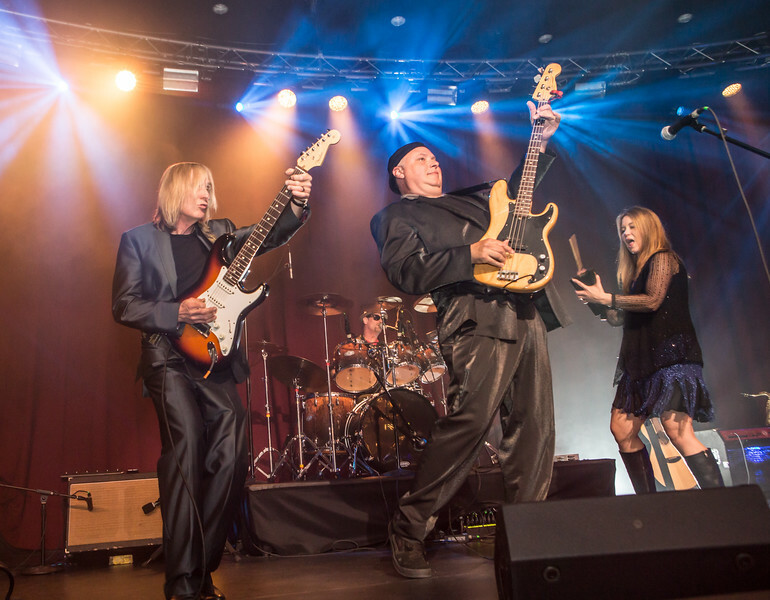 Vic is more than just a versatile musician, he’s an experienced Entertainer, M.C. & D.J too. Vic has performed live and/or recorded with a long list of musicians from bands including Tommy Tutone, Greg Kihn Band, Eddie Money, Gary Allen, Garth Brooks, Joe Cocker, Willie Nelson, Steve Miller and more! A true performer, Brandy has been singing all her life, and it shows. Her amazing voice and onstage delivery is Energetic, Fun Loving, and Sincere. 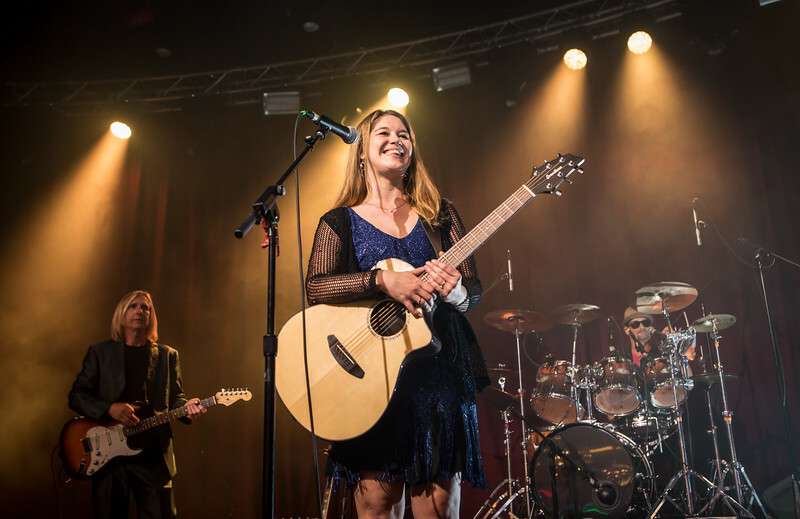 Brandy’s soulful, powerful voice connects with the audience from the very first note and has the ability to captivate an audience for hours with nothing more than a mic and an acoustic guitar, or can pack the dance floor and raise the roof with a full band too! More than just a great player, Frank is a versatile lead singer too. Frank’s passionate approach to the guitar is second to none. You can hear the influences of guitar legends such as Eric Clapton, Jeff Beck, Jimmy Page and B.B. King in his soulful playing style. Franks Has won numerous awards including L.A. Fame awards Tribute Artist and Performer of the Year. 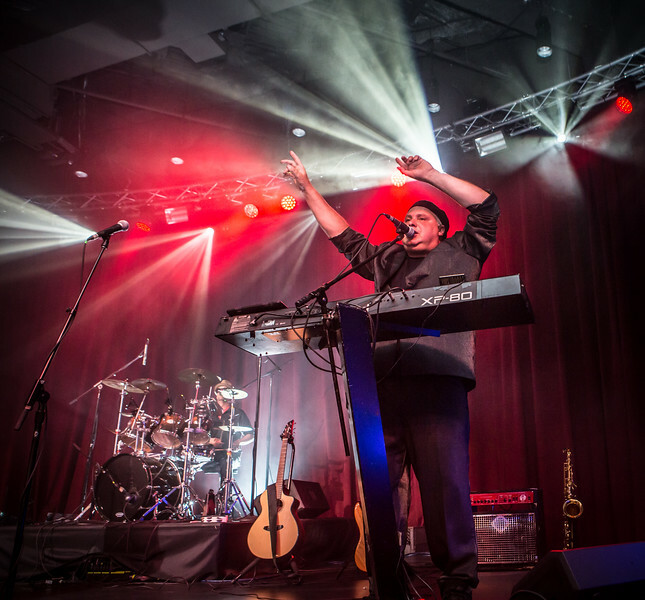 Always animated, Tim is an accomplished performer, musician and vocalist that has performed center stage as well as from behind the drums. Tim’s drumming skills are simply amazing. 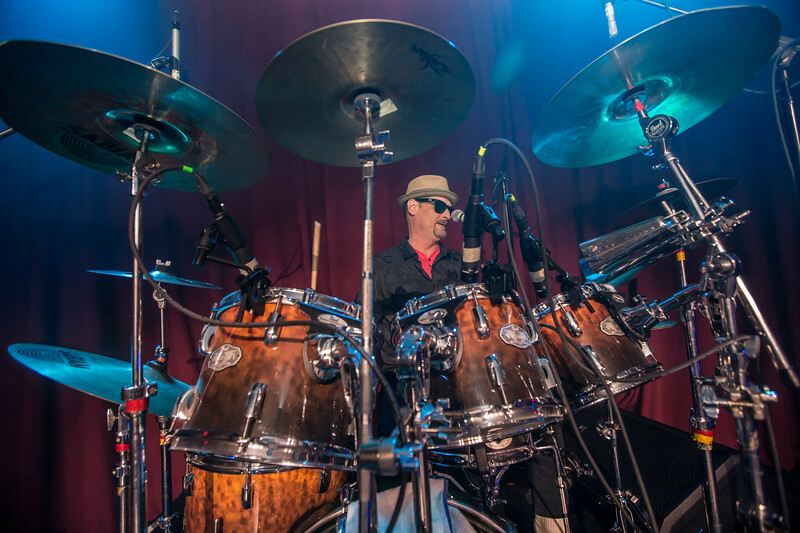 A world-class player that knows how to lay down a solid groove that gets you up on the dance floor, and has the talent and technique to razzle dazzle with epic drum solos! We also provide ceremony sound, performers or recorded music, add on sound systems, and wireless microphones. 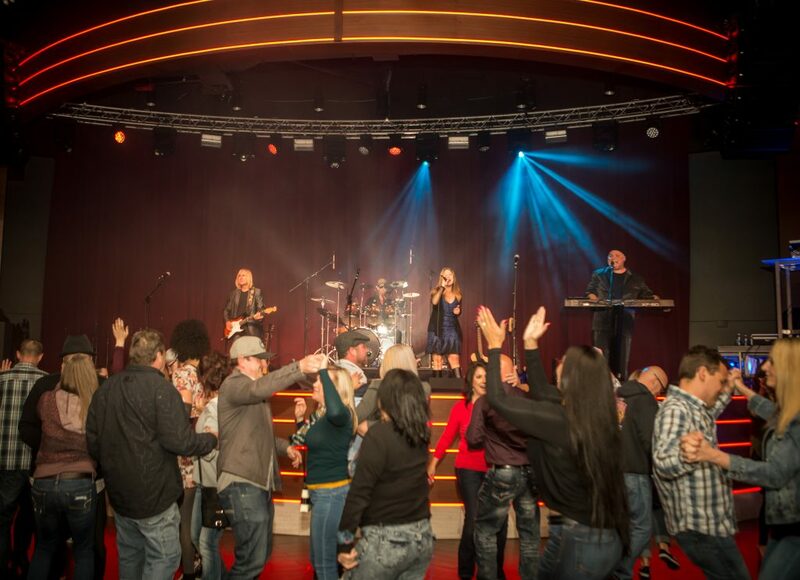 Also, DJ service before the show and during breaks for the best of both worlds…Band & DJ! Thank You for the critical part you played in helping to make our wedding reception wonderfully special and fun. We were so impressed at how quickly you read our guests musical tastes and tailored the songs you chose to keep them on the dance floor. We also tremedously appreciated that you played straight thought the evening, without even taking a break, to maximze the dance time. It was an absolute pleasure, and we would be pleased to give you the highest of reference to any potential clients in the future. Thank you for helping to make the magical evening we had hoped for.